A sombre South African President Jacob Zuma announced Mandela’s death in a television address. “Our nation has lost its greatest son. Our people have lost a father. Although we knew that this day would come, nothing can diminish our sense of a profound and enduring loss,” Zuma said. “His tireless struggle for freedom earned him the respect of the world. His humility, his compassion and his humanity earned him their love.” Zuma said he has ordered all flags in South Africa to be lowered to half-mast, where they will remain until after what will be a state funeral. 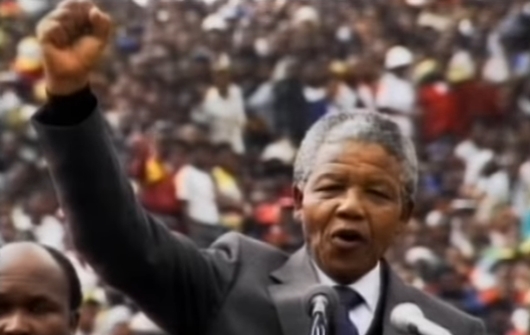 Mandela, who inherited a country on the verge of civil war and torn apart by racial violence, will forever be remembered for bringing hope and reconciliation to South Africa. Controversial for much of his life, he ultimately became a beacon of optimism for people both at home and around the world.